The My Nintendo reward site has updated with a few new items to spend some points on. They’re all Pikmin themed, but if you have points laying around ready to expire, you might as well grab them now before the end of the month! Remember, Hey! 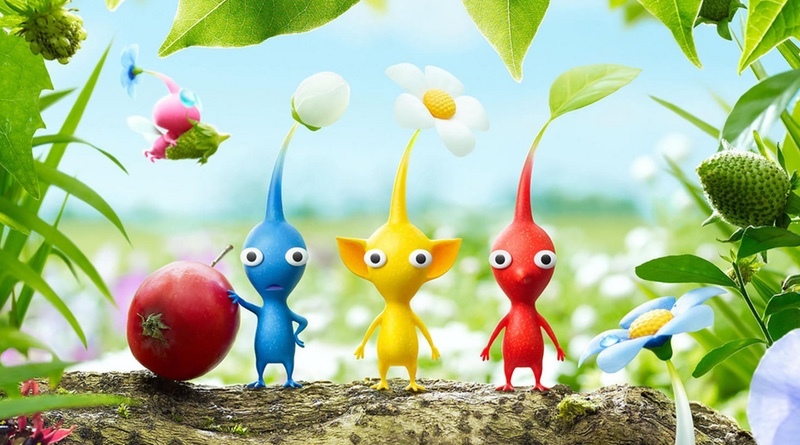 Pikmin comes out next month on the 3DS. Don’t forget about these rewards, too! Check out the Official Hey! Pikmin site for details!